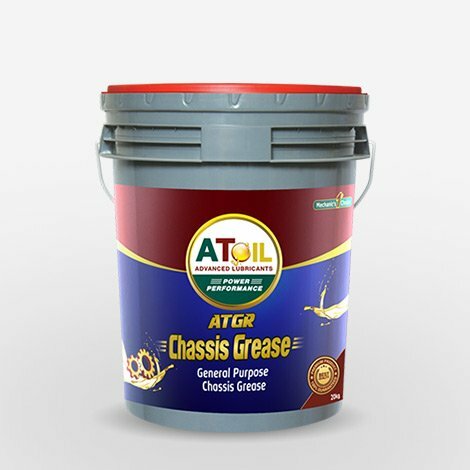 AToil ATGR Chassis Grease is used for general-purpose chassis lubrication, including suspension and steering system. 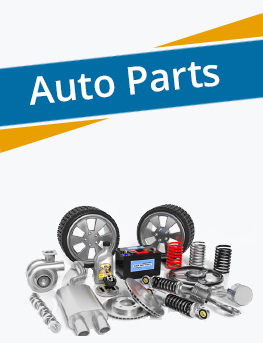 It is used in open and semi enclosed gears as well as chain drives for farm equipment. 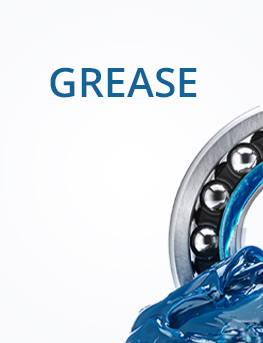 Features & Benefits Excellent resistances to water wash out. 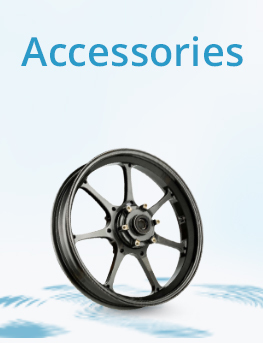 Ensures protection against wear by preventing metal-to metal contact. 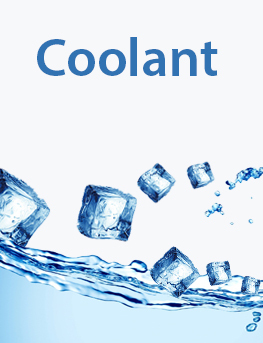 Provide equally good dispensing qualities in summer and winter. 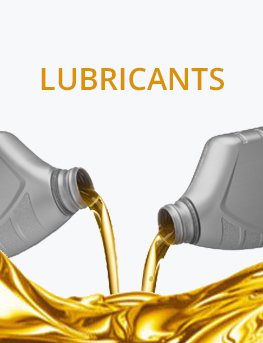 Provides protective coating to exposed parts of equipment, during temporary storage. 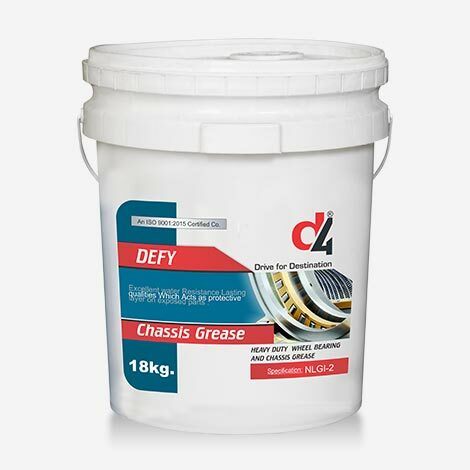 D4 DEFY Chassis Grease has excellent flow in low temperatures. 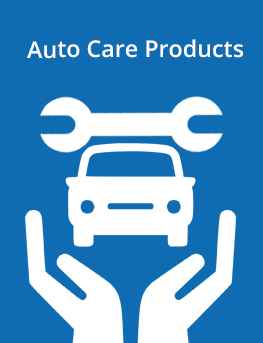 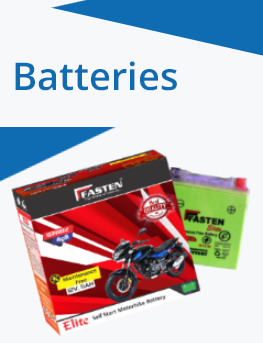 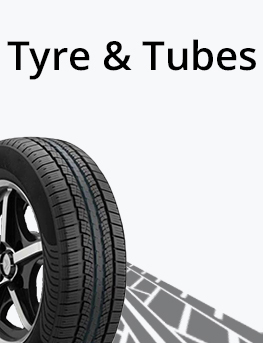 This product is water resistant and therefore stable during water wash. its acts as protective layer on exposed parts of vehicles and machinery.